Whether you've got a small front yard or an acre of land, Liapis provides access to the best landscaping and maintenance solution available to you. Your property will receive the expert attention to detail you deserve. Click the "Learn More" button below. Liapis Landscape & Design has all the skilled personnel, motivation, and the equipment to keep your lawn lush, green and wonderfully manicured. It's a breath of fresh air! And when you let us handle your lawn's upkeep, you’ll be free to spend your weekends doing what you love. As our customer, you can expect us to be focused on the attention to detail you deserve. 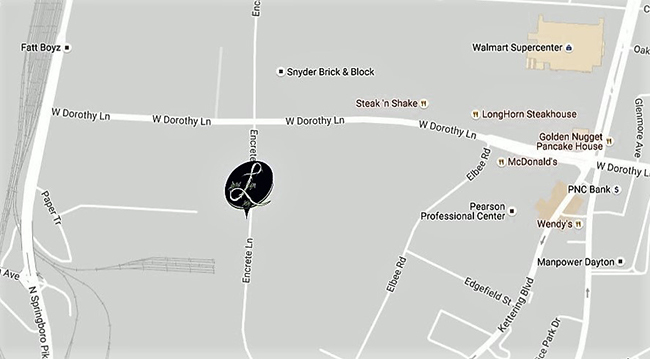 You will be met with personalized service and exceptional results each time we visit. We believe there is no other way to do business. Growing Greener Lawns in Dayton! We are "The Lawn Care Professionals". Your lawn is the first thing people see when they visit or drive past your home or business. Wouldn't you prefer to make a good first impression? At Liapis Landscape & Design, we help Dayton Ohio property owners improve their curb appeal with our lawn treatment and fertilizer services. Proper lawn maintenance takes hard work and dedication, and many people simply don't have the time to care for their lawns as they should. That's where we come in. Professionally designed by Liapis. We proudly work to “Make A Place Your Family Wants to Go”. For starters that means maximizing your outdoor living space and transforming your home into a personal oasis. It means showing the community we live in—that you are a valuable member. It means your family and guests come first. Through Project EverGreen Liapis Landscape & Design works to connect with military families to provide free snow and ice removal services. 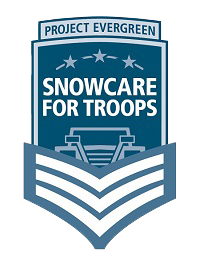 SnowCare for Troops offers snow and ice removal services to wounded and disabled veterans as well as to families of currently deployed military personnel. If you are classified as wounded and/or disabled by the U.S. Military then you are eligible to apply for these programs. The logos below represent professioinal associations that we have aligned our company with. These standards, programs, and certifications offer our customer's the very best in service. Our qualifications below are comprised of programs, certifications and memberships that keep Liapis Landscape & Design up to date on industry standards, in compliance with regulations, and consummate experts in the business of landscaping. © 2001 Liapis Landscape & Design. All rights reserved.